I will be performing my show The Nameless Children, using words from my gothic supernatural novel. , and playing the hurdy gurdy, dulcimer and guitar. All welcome. 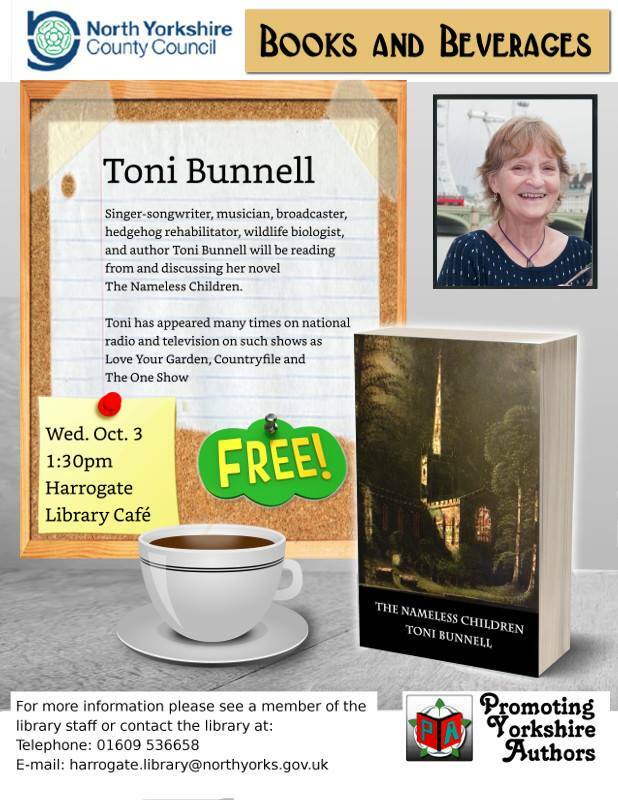 Free event and free cake. Look forward to meeting you.